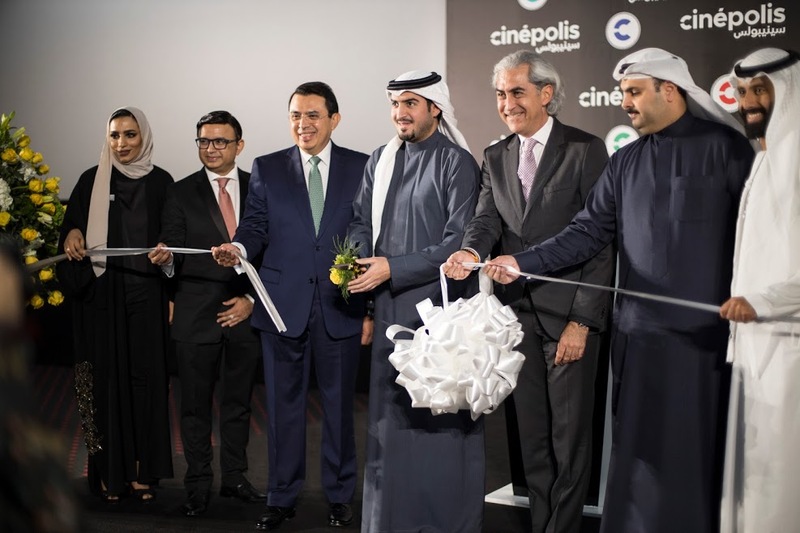 Cinépolis, the world’s fourth largest cinema exhibitor, is set to open its first location in Bahrain as the brand announces its official entry into the GCC’s movie theatre sector. The biggest cinema chain in Latin America, Cinépolis, which also operates theatres in the US, Spain and across India, will open its new location at the Atrium Mall, Saar, Bahrain, on 31st January 2019. Founded in Mexico in 1971, Cinépolis is a cinematic powerhouse that boasts more than 338 million guests and 5,707 screens worldwide. 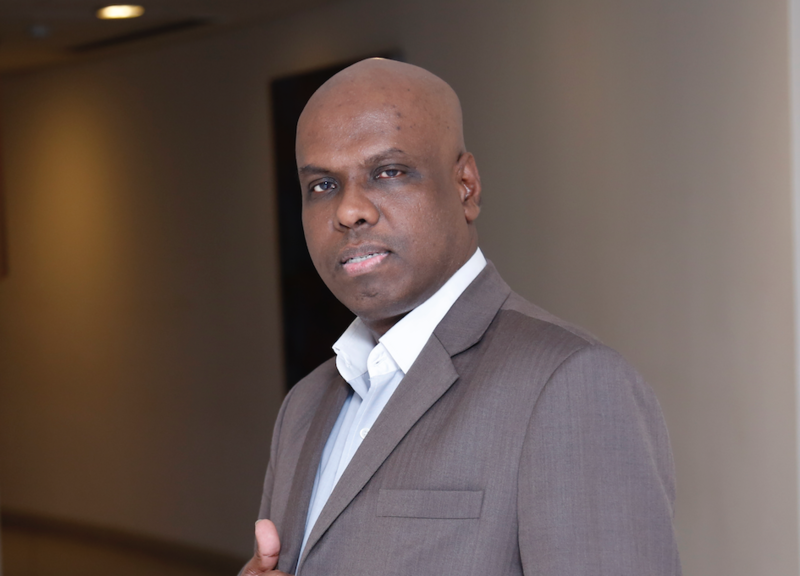 Bahrain expands the company footprint to 16 countries. The Gulf’s first Cinépolis, in Bahrain, will feature 13-screens, including Bahrain’s first-ever Junior theatre and 4D E-motion viewing experience, as well as two large format screens, MacroXE with Dolby Atmos, object-based sound, and a range of seating options all of which include rocking leather chairs and fully reclining leather seats, along with gourmet food and drink options. Located as the most prominent mall on the left of the King Fahd Causeway as soon as you enter Bahrain from the Saudi Arabian city of Khobar, the Cinépolis cinema is ideally placed for visitors from the KSA as well. A unique cinema offering, Cinépolis Junior allows families to enjoy a movie within a space that caters specifically to their needs. The only children-focused cinema screen in Bahrain, Cinépolis Junior is equipped with a Jungle Gym, bean bag seating and provides a 15-minute intermission to allow youngsters to take a break. Only films rated G or PG will be shown in this theatre. Another cinematic experience that Cinépolis will offer the community is its state-of-the-art 4D E-motion experience. This immersive theatre format allows cinema-goers to “live” the movie, including motion seats and special effects such as wind, water, motion, smell and air shots, all perfectly synchronized with the action on the screen. This is a treat experience for movie lovers. As well as serving traditional cinema snacks such as popcorn and nachos, the in-house ‘Coffee Tree’ venue offers gourmet items and concessions including paninis, crêpes and high-quality specialty coffee drinks. 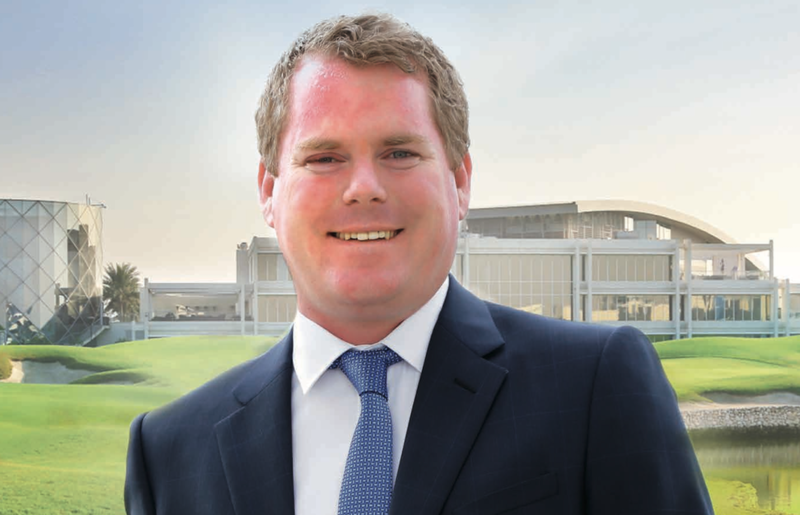 In keeping with the move towards web-based bookings, downloadable apps (search for Cinépolis Bahrain in Appstore and Playstore) and new technologies designed to prioritise ease of use for customers, Cinépolis Atrium in Saar, Bahrain, will provide an online booking system (www.cinepolisgulf.com) and an abundance of e-kiosks on site. His Excellency praised the ability of the private sector to attract leading global brands and companies to invest in the Kingdom of Bahrain, just as Cinépolis, the 4th largest cinema chain in the world, has done. Ashish Shukla, CEO of Cinépolis Gulf, believes that with easy access for visitors from Saudi as well as Bahraini and expatriate film-goers, an extensive range of luxury viewing options, the latest big screen technology, family-focused screenings and gastronomic F&B options, Cinépolis is braced to become an important player in the GCC movie sector.